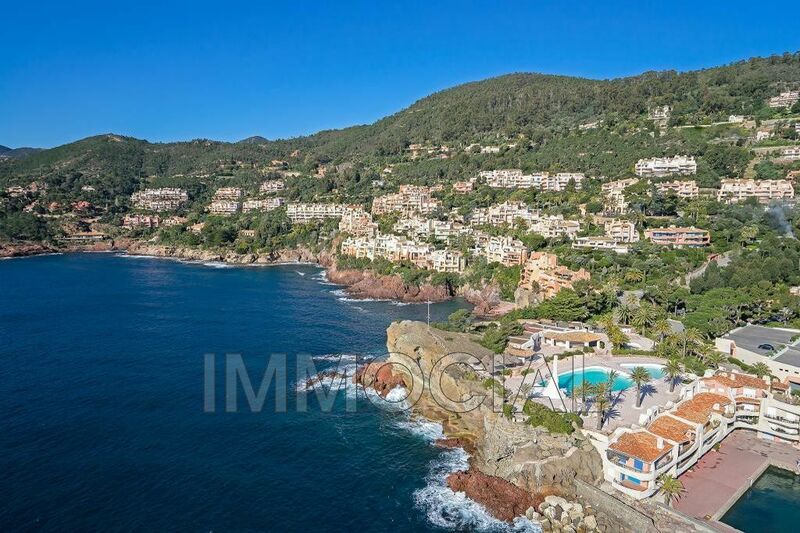 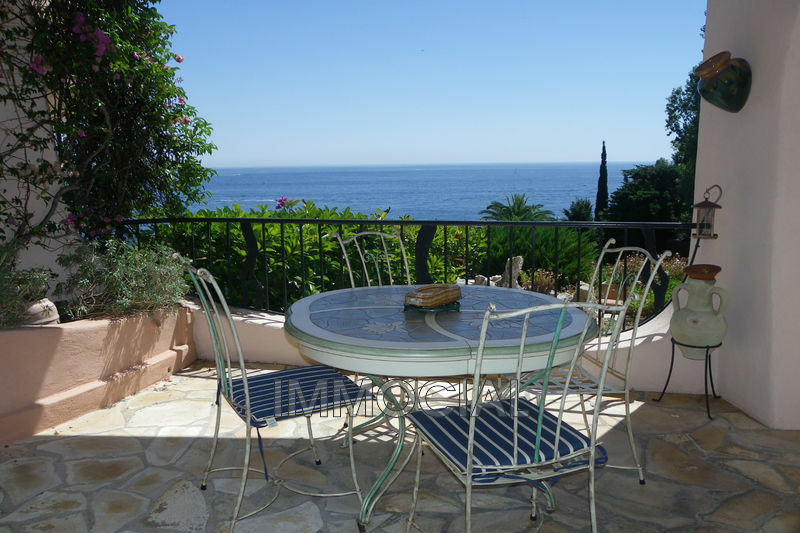 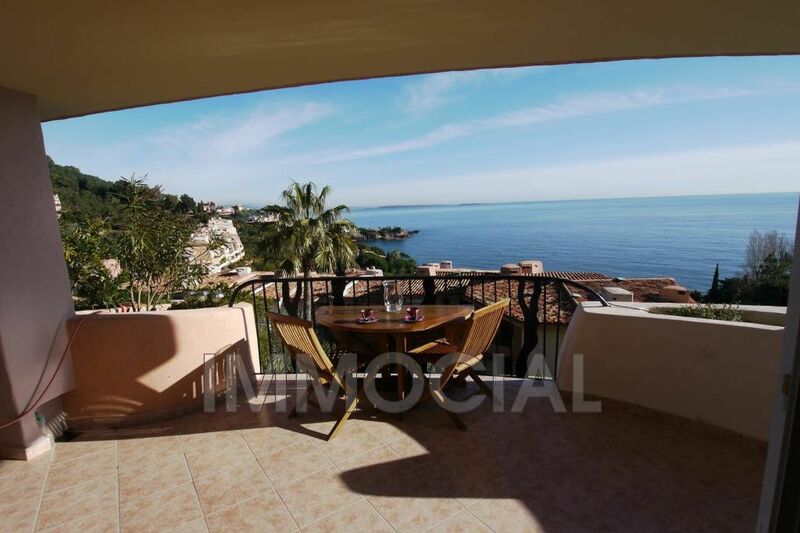 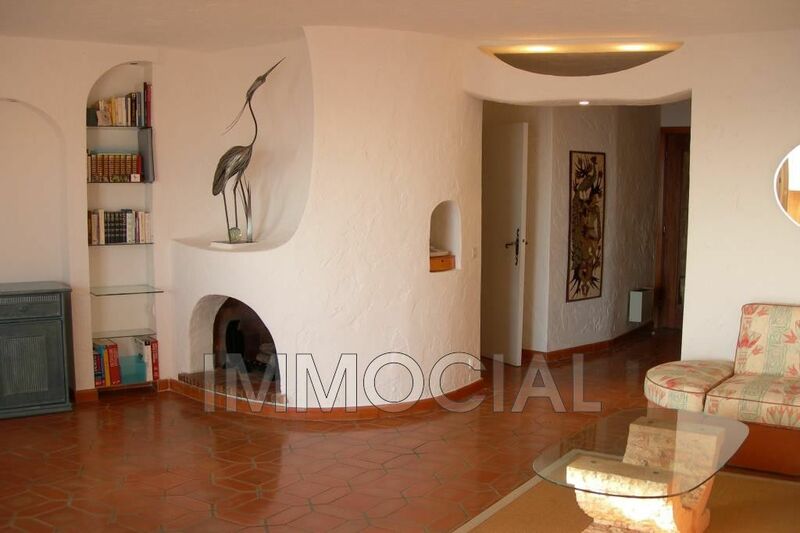 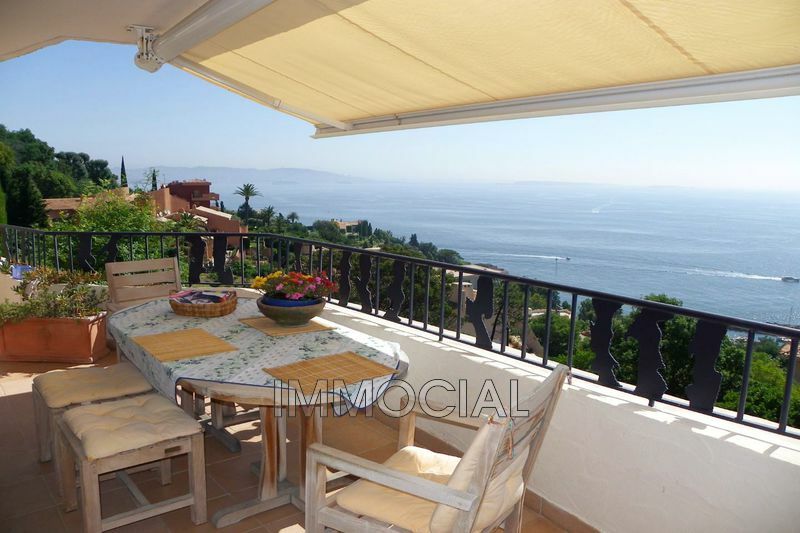 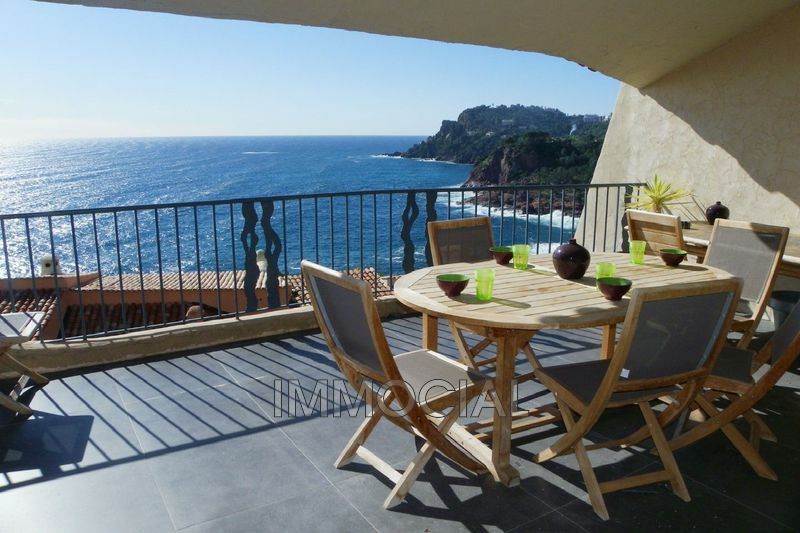 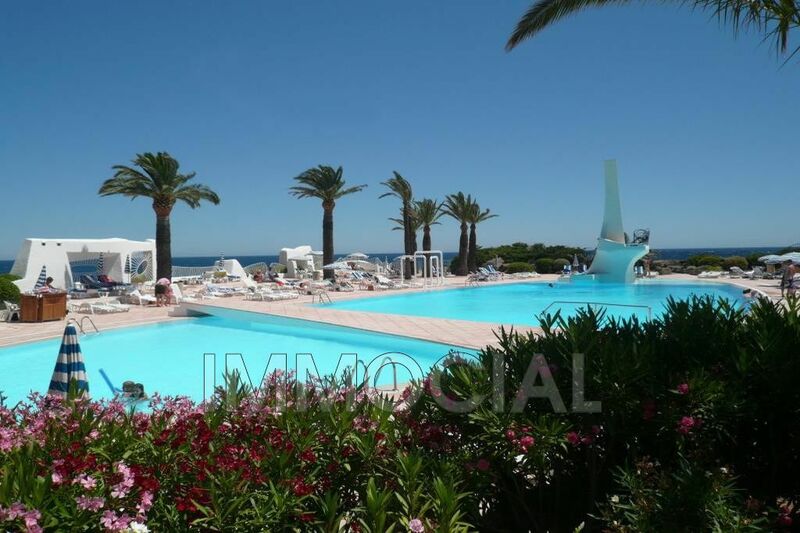 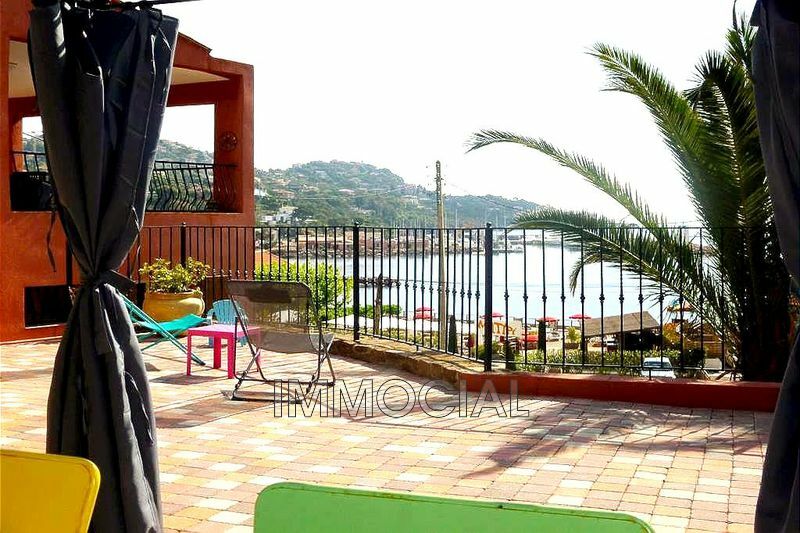 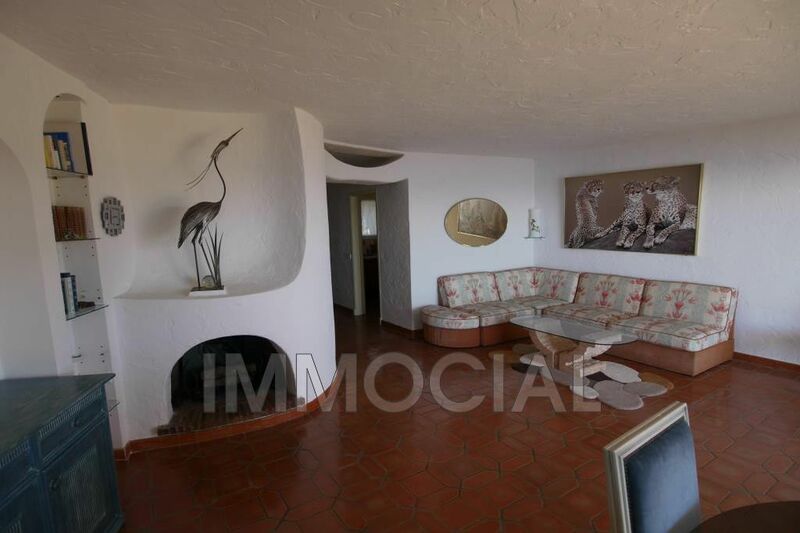 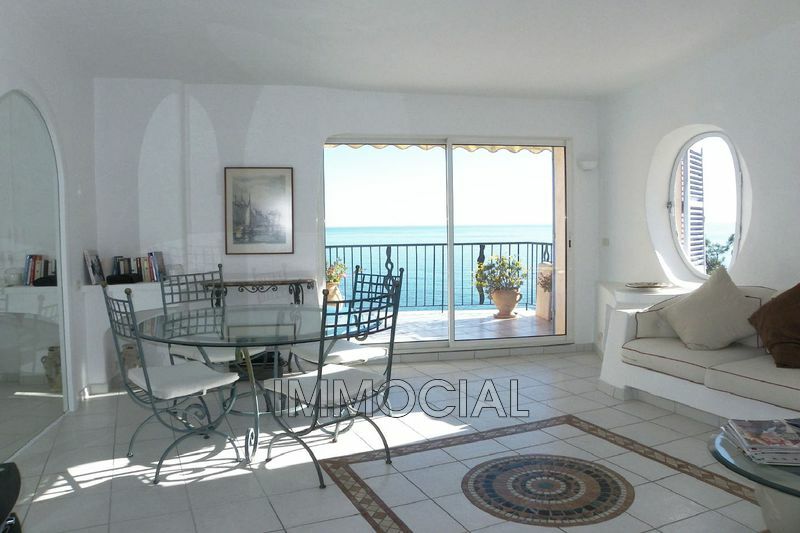 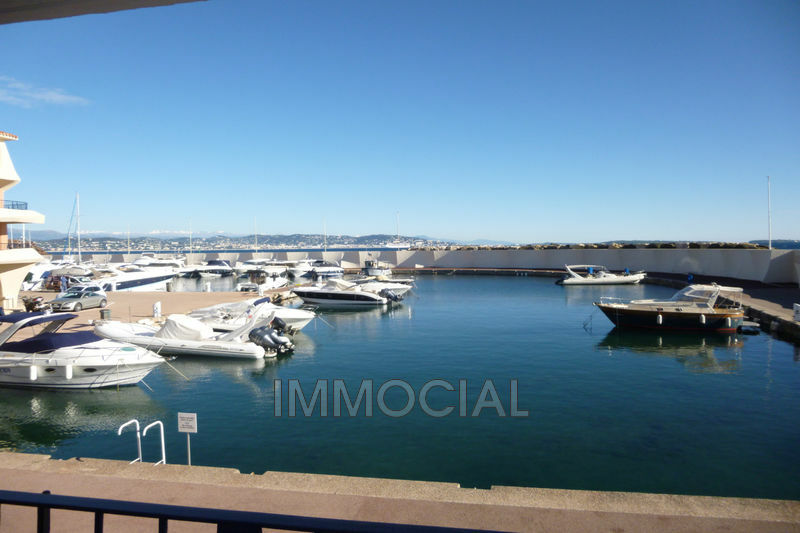 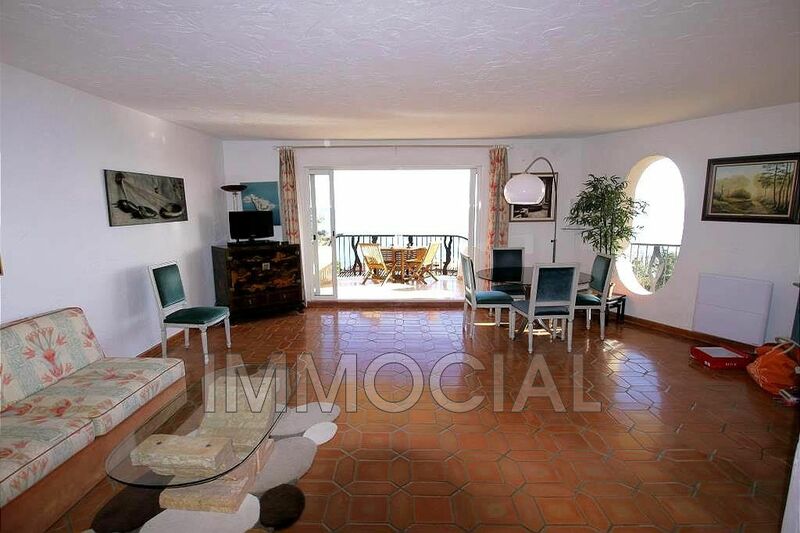 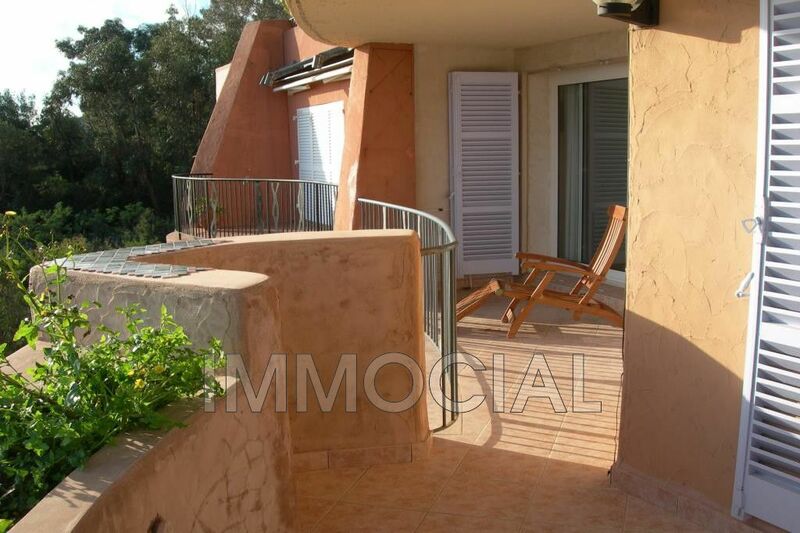 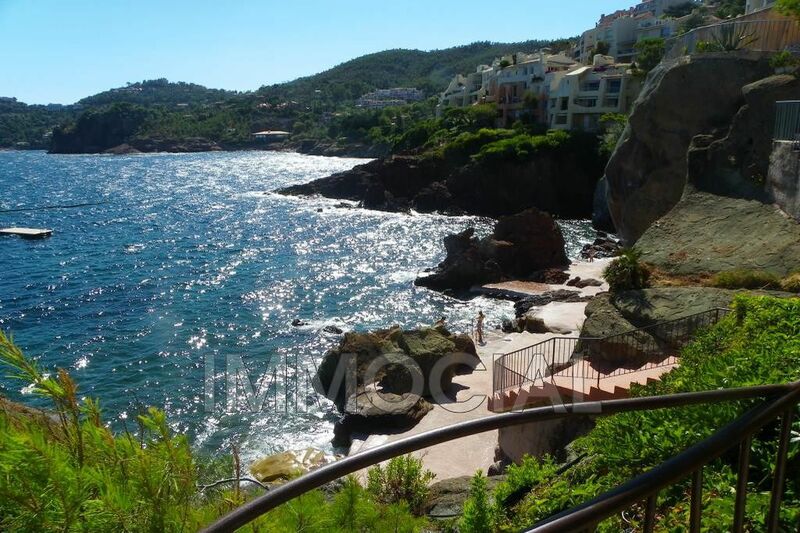 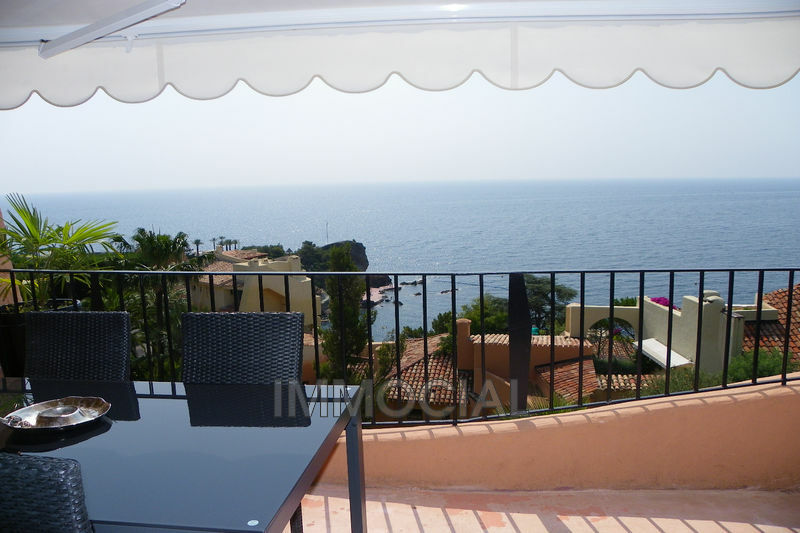 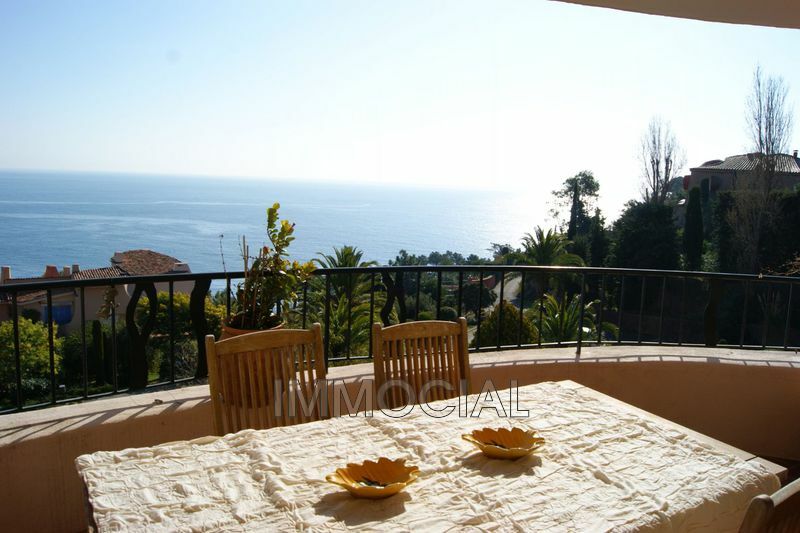 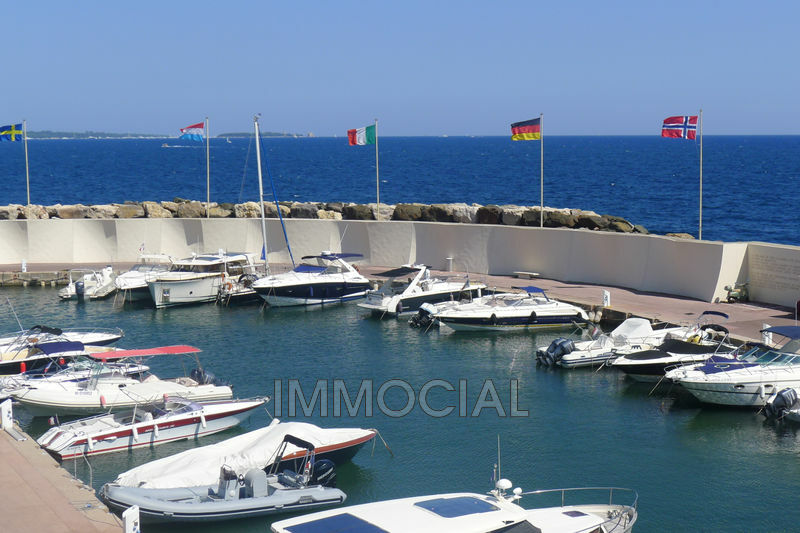 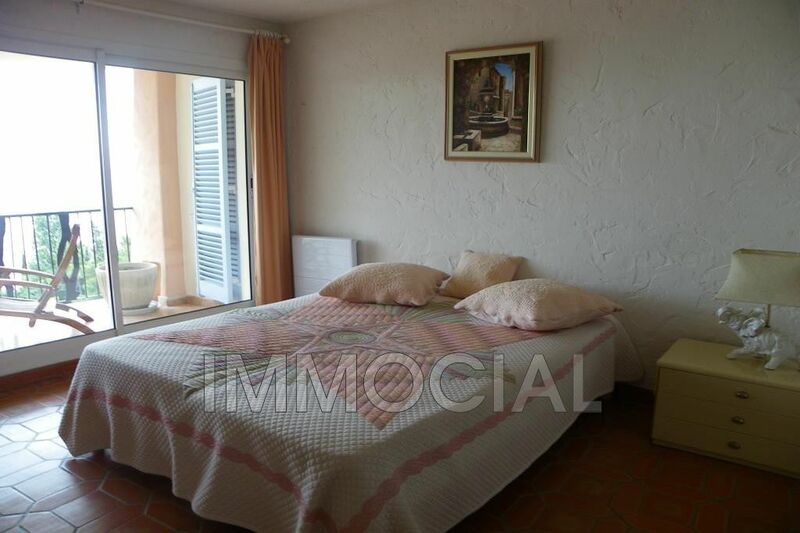 This apartment of 2 bedrooms has a lovely terrace with sea view, living surface of around 75m². 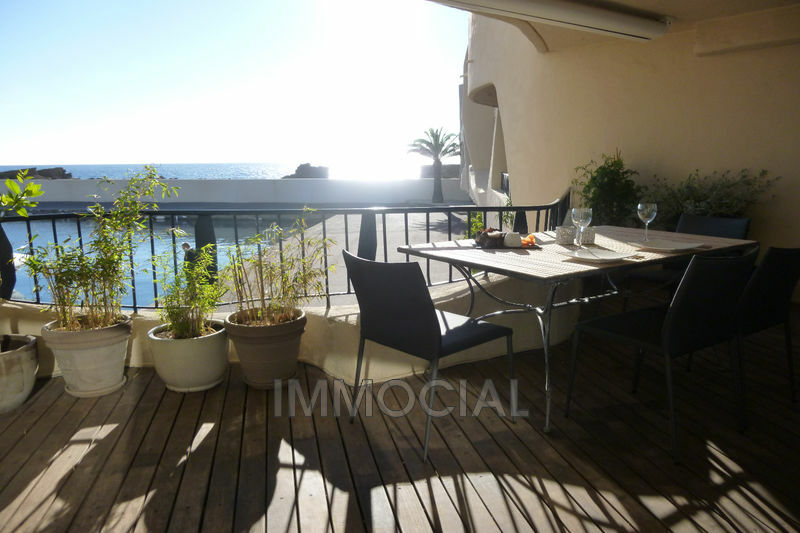 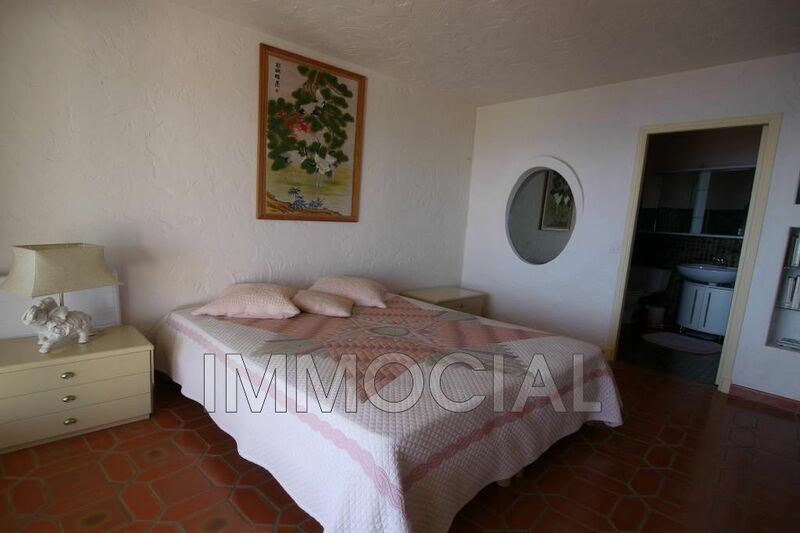 It is composed with a living room - kitchen - 2 bedrooms of which one towards the seaside terrace - 1 bathroom - 1 shower room. 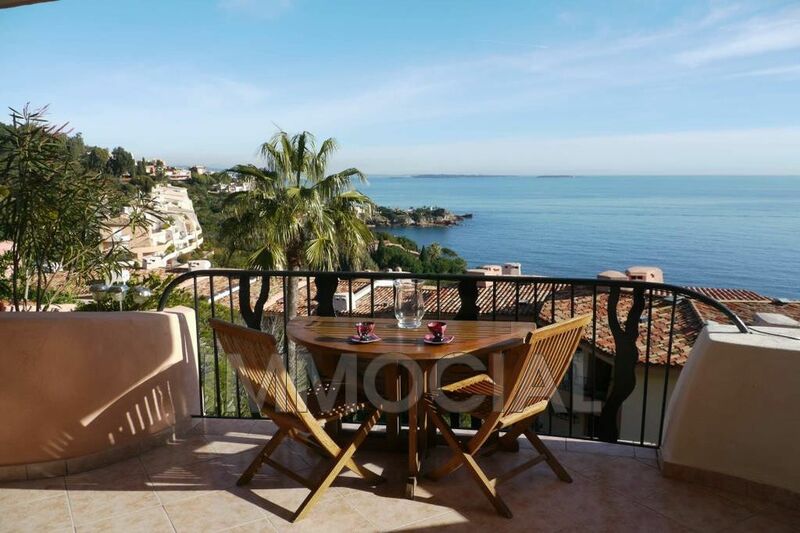 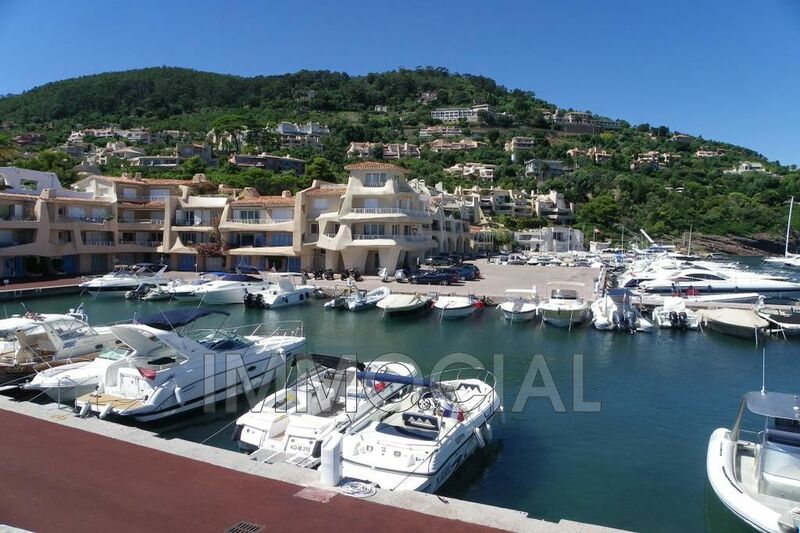 Port la Galère offers a stunningly distinctive architecture, apartments with terraces flowing down to the glittering sea, an oasis of unexpected peace on the seafront near Cannes.